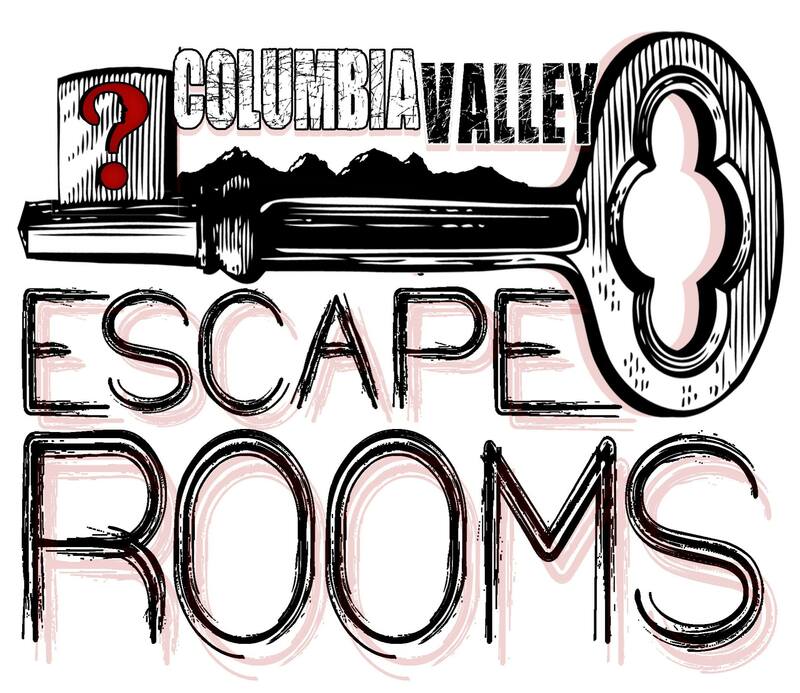 Experience an exciting, and immersive escape room challenge. You and your friends have been traveling through Rome, taking in the sites and just having a great time.  However, that all changes when you fall into a pit and discover the ancient temple of the Gods. You can feel that things are not quite right here, and need to find a way to escape immediately. What started off as a hike in the woods has turned into a disaster. You’ve been lost for days and are quickly loosing hope that you’ll ever find your way home. Miraculously, you stumble upon a cabin. You’re overjoyed, and manage to find your way inside. It seems to be a place where love has grown, but is it hiding a dark secret? 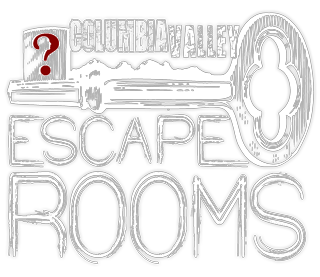 Columbia Valley Escape Rooms is an exciting new venture opening in Fairmont. We take great pride in creating rooms that will not only challenge your intellect but also impress in their design. Many hours have been spent going over every detail to ensure this is an experience you won’t soon forget. We allow groups as small as 2, and every room is a private booking, but we recommend groups of at least 4 as our rooms are challenging. Appointments may be available outside regular business hours. Call to discuss. The last booking is accepted 1 hour prior to closing.